Our company is partnered with over 30 of the top audit companies in Dubai and we specialize in the audit and accounting requirements of companies based in UAE's Free zones. Simple fill out the contact form above or give us a quick call, and have 3 of the most suitable auditors contact you with competitive quotes. Our Freezone auditors will contact you to meet you and understand your needs. 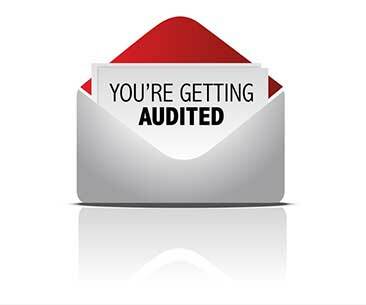 auditors and you can hire the best. With the UAE continuing to be a strong destination for commerce and trading, it is hardly surprising that there are more than 20 freezones operating in Dubai which house over tens of thousands of business for various industries and markets. Whilst it is relatively simple to obtain a freezone license for your company, each freezone has its own policies, requirements and structure. However regardless of which freezone your business operates in, auditors play an important role in your business. As an existing business based in a freezone, every year you renew your business you will likely need to engage an auditor to provide audited financial statements to the freezone authority. For a new business once you have been approved with the license you need to appoint an auditor and provide the freezone with an official freezone auditor appointment letter. If you are in the market to engage an auditor and need to compare reliable and affordable freezone listed auditors for your business, simply send us a quick note. We will do all the hard work to find you the right one for your business. Another requirement for most freezone companies setting up their businesses is a condition to appoint an auditor. The freezone authority would need a letter from an auditor confirming their appointment, which the company would need to submit before being issued a trade license. Any of our auditors are able to provide this letter and will do so for a fixed fee or an advance on their yearly auditing fees. 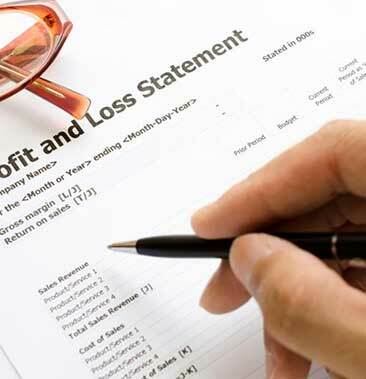 As a business you may require to engage an auditor to review, collaborate and summarize your financial transactions. Whether you need audited financial statements, bookkeeping services, or an auditor to review your financial performance for growth or for business loans; don't compromise on the outcome and future of your business and always appoint trusted and credible freezone auditors. Why not make our life a bit easier and let us do the search for you? 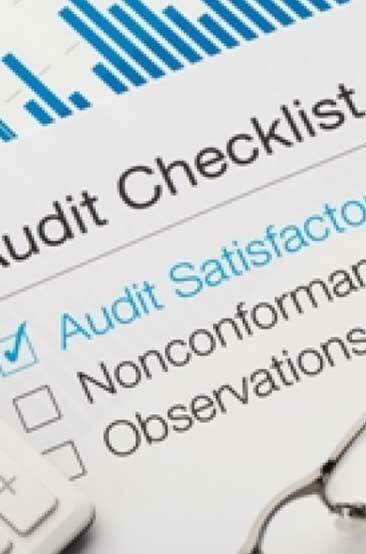 We will source you multiple quotes from reliable auditors and you choose the most relevant one for your business.